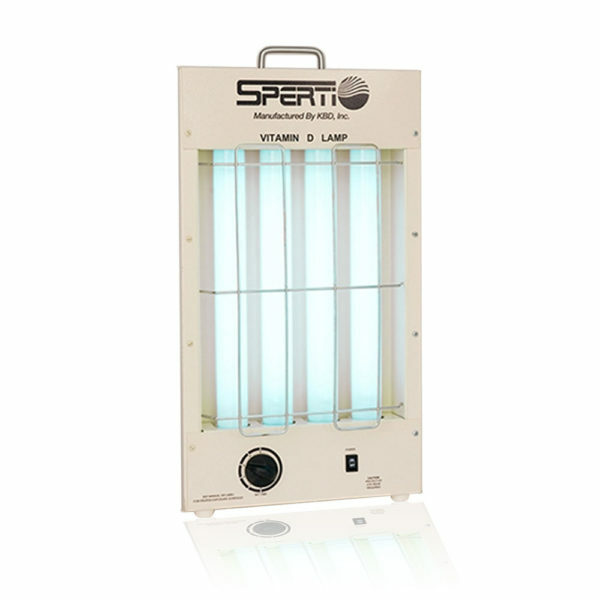 SPERTI – The Vitamin D Lamp and the best sunlamp for home tanning are available here, order factory direct from Sperti. 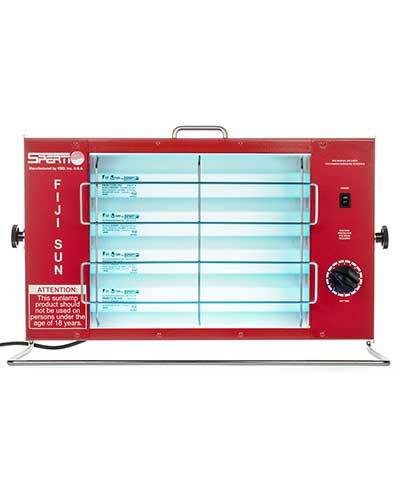 “ I have been evaluating and using the Sperti UVB Sunlamp for more than 20 years. 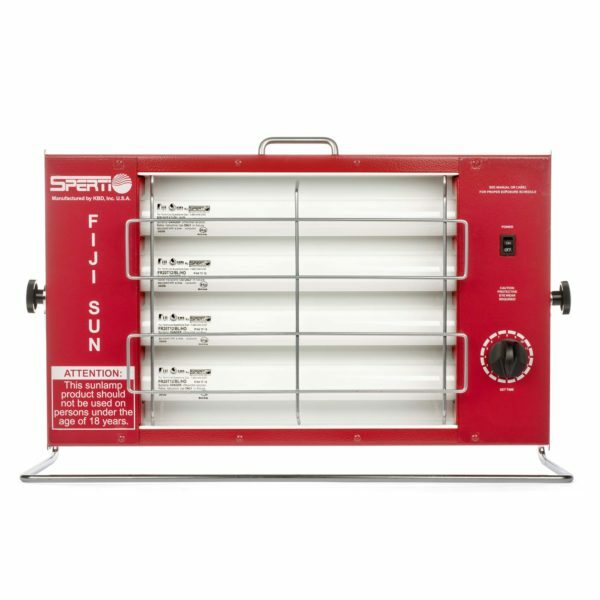 I recommend the Sperti UBV Sunlamp to my patients who are either unable to efficiently absorb vitamin D from dietary sources or prefer to be exposed to vitamin D producing ultraviolet light similar to what occurs during sun exposure.” - Dr. Michael F Holick Ph.D., M.D. April Sale, 25% off & Free Shipping. 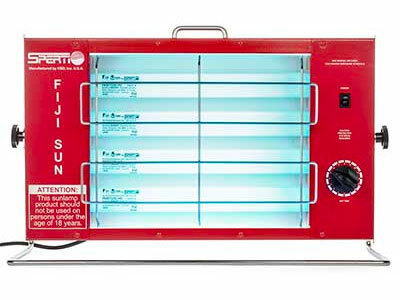 Discover the only FDA recognized sunlamp for Vitamin D deficiency. 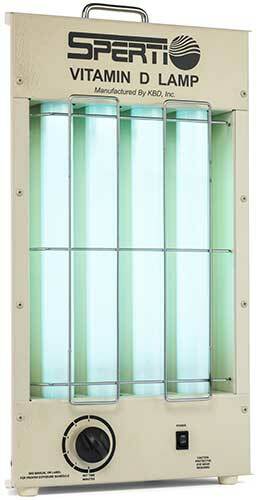 Need help choosing the right sunlamp for you? Check out our comparison chart to show you which lights deliver the ultraviolet light you need. Discover the convenience of tanning at home! We will refund you 100% of your original purchase price if within the first 60 days you don’t love your sunlamp. We will replace any defective parts that fail under normal indoor use. Since 1933, we have been producing the best ultraviolet sunlamps for vitamin D deficiency, psoriasis and at-home tanning. We offer a full 60 day, true 100% money back period and a seven year product warranty. After years of perfecting our ultraviolet lights, we stand behind what we sell. Please take the time to look around our website. If you have any questions about our sunlamps, please don’t hesitate to call 1-800-544-3757 or emails us at info@sperti.com.